​BHPS acknowledges the importance of welcoming new students and their families into our wonderful community. 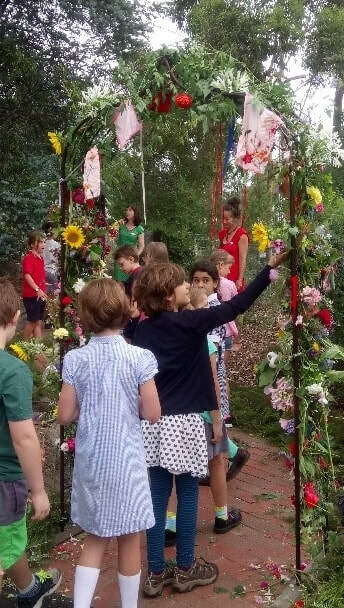 New students walk together through a floral arch symbolising their entry into the school community. In addition, each year the youngest students are presented with a floral tribute by the eldest students in the school as a welcome gift. ​The 2019 Welcome Festival will be held at 9.00am on Monday 4th of February.